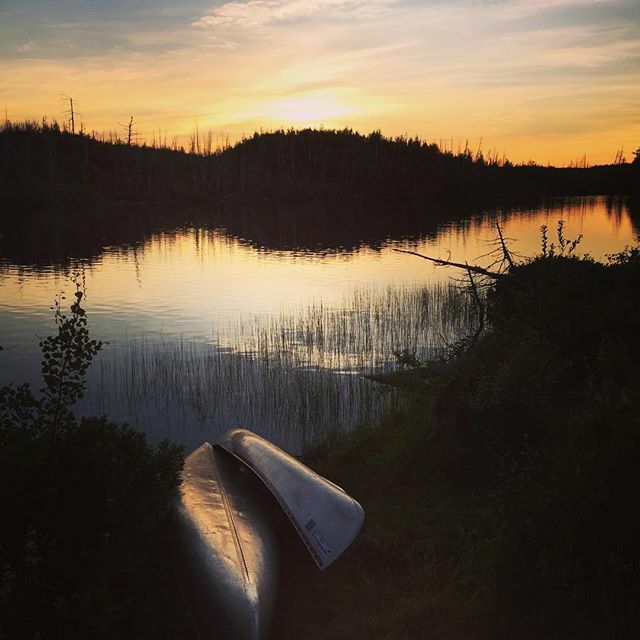 So glad you saw how stunning it is at the BWCA. A lot of the pro bono work I helped with pre-a8c was for helping preserve the area from development and corporate influence. Great recap! That’s awesome. It really is an amazing place, and it’s so cool that it’s been protected and preserved in the state that it has (and hopefully will continue to be).